Everything happened so quickly in our life and at times, I wonder how well could we remember those first times when we started on a new phase in life. 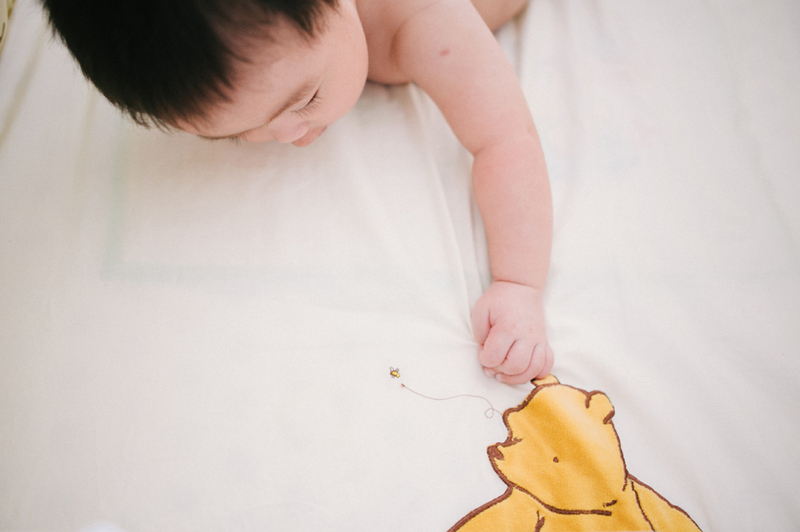 Joshua & Aileen wanted to preserve memory of their first time being a parent, the transition from their wedding pictures at the living room to the forming of new life from the tummy is magical when putting all of them into a series of pictures. It's certainly not easy as I learnt from Joshua how things have changed. Like him for example, he used to bring a bag of his gadgets out but now, it's a big bag storing bottles, warm water, milk powder, diapers, clothes etc. Not to mention the personal time they left after having the first child. Anyhow, regardless of the challenges, I'm sure it's rewarding when you look back at what you have been through. Just like during the photo session, there are challenges dealing with babies as I need to observe their mood and keep on making them happy all the time. Looking back, it felts really warm and the effort definitely pays off for everyone. &.b.t.w. - Do you still have the picture or if you are lucky, video footage of your parents cuddling you in their arms? Memories shouldn't stop there or only live on the mind, keep on making more with your parents and siblings, print them out and share stories.